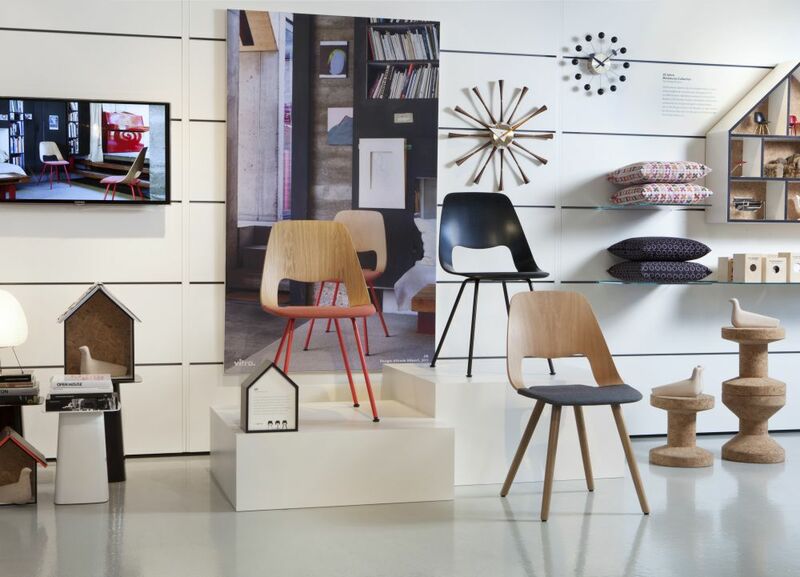 The brand’s home collection, launched in 2004, comprises contemporary designs as well as re-editions of classic pieces, including the Eames Plastic Chair originally designed by Charles and Ray Eames in 1950 for American manufacturer Herman Miller. Vitra’s activity as a furniture manufacturer began in 1957 when they obtained rights to introduce this design, which was the first chair to have a seat and backrest formed from a single plastic shell, to the European market. Charles and Ray Eames have had a profound impact on the personality of Vitra as the chair is now one of the most popular in recent history. The Swiss brand has worked with designers from all over the world to create its eclectic and sophisticated collections. As Vitra’s art director, Dutch designer Hella Jongerius developed the Vitra Colour and Material Library that brings versatile combinations together across Vitra’s extensive collection. 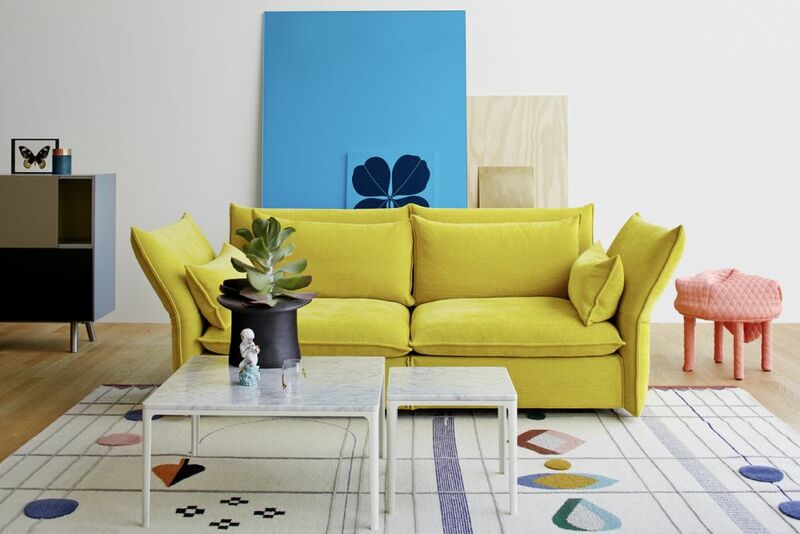 Hella has designed distinctive pieces for Vitra such as the Polder Sofa which celebrates her own research into the limitless possibilities of colour. 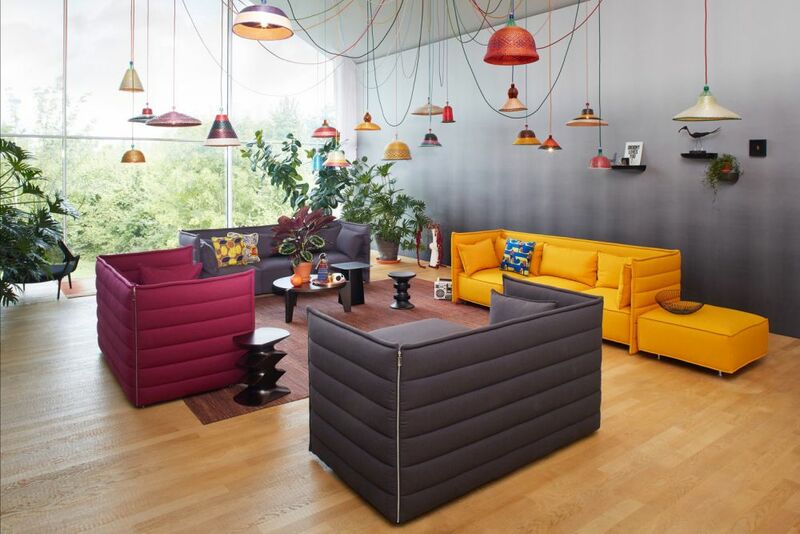 Vitra manufactures from the Vitra Campus in Weil am Rhein on the Swiss-German border. Its production facilities, flagship store, museums and ensemble of contemporary architecture from Frank Gehry, Zaha Hadid, and Richard Buckminster Fuller amongst others attract design enthusiasts from all over the world.